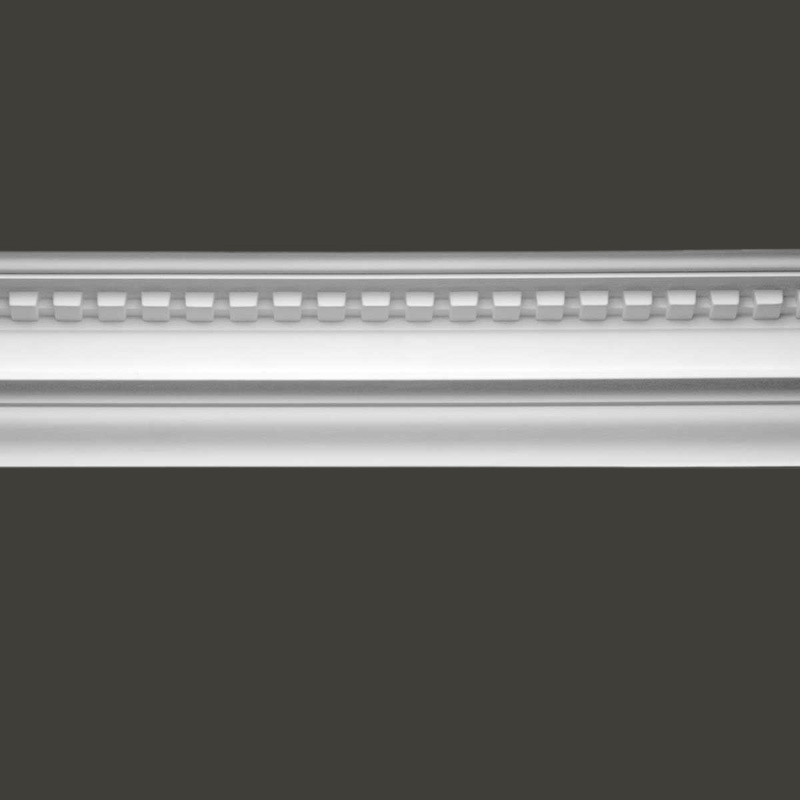 Cornice Moldings create an opulent atmosphere of remarkable beauty. 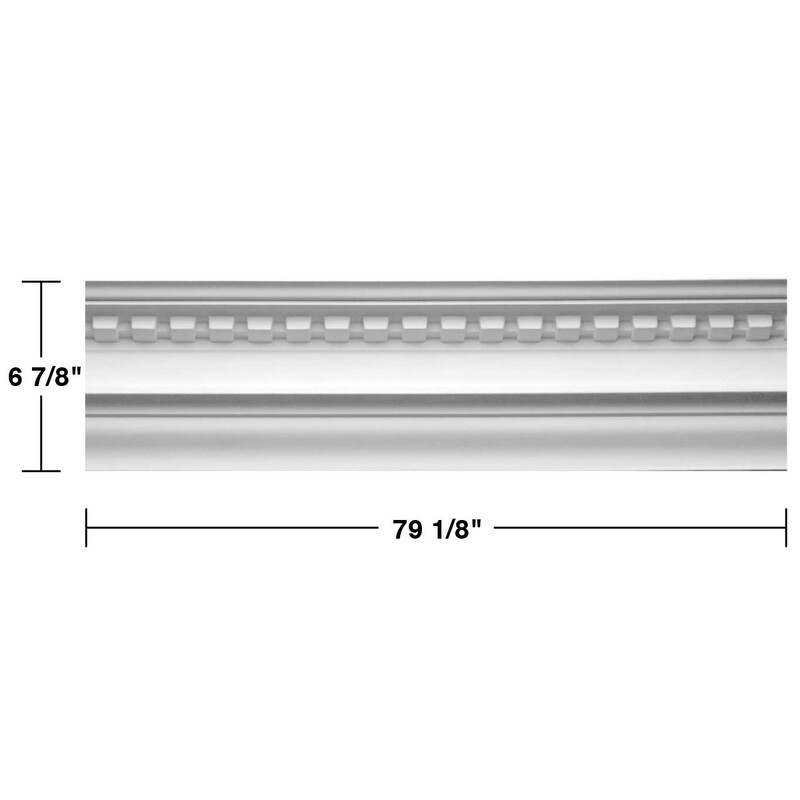 Choose your Cornice Moldings here today. 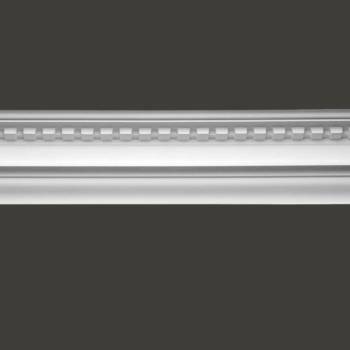 Cornices: Made of virtually indestructible high-density urethane our cornice is cast from steel molds guaranteeing the highest quality on the market. 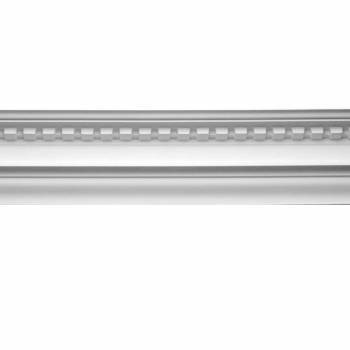 High-precision steel molds provide a higher quality pattern consistency, design clarity & overall strength & durability. Lightweight they are easily installed with no special skills. Unlike plaster or wood urethane is resistant to cracking, warping or peeling. Factory-primed our cornice is ready for finishing. Samples available. 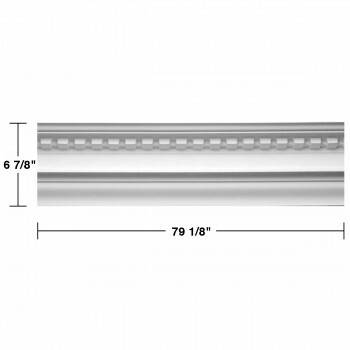 Measures 6 7/8 in. 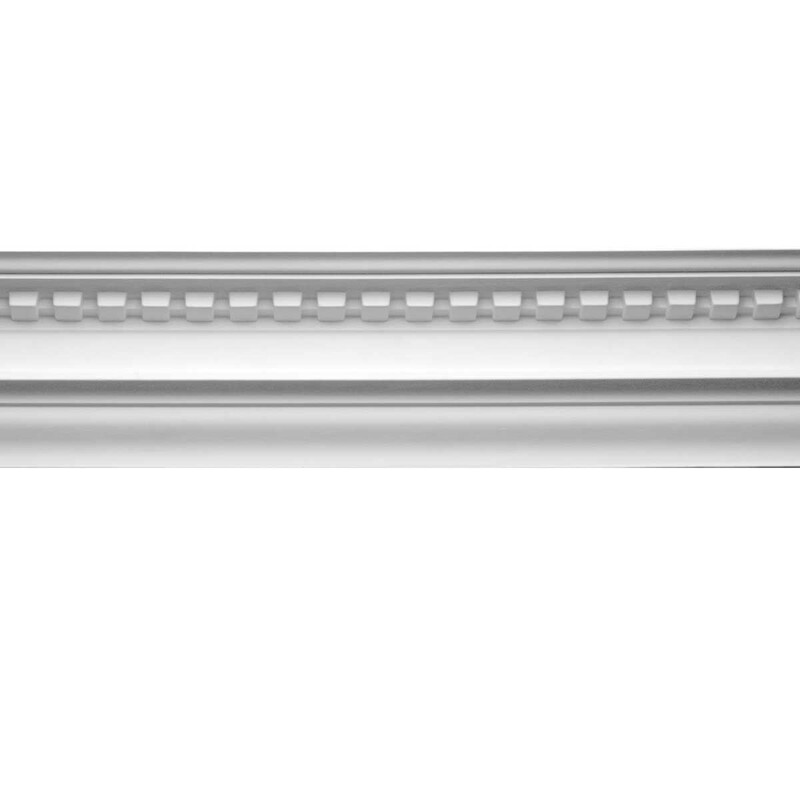 H x 79 1/8 in. L.